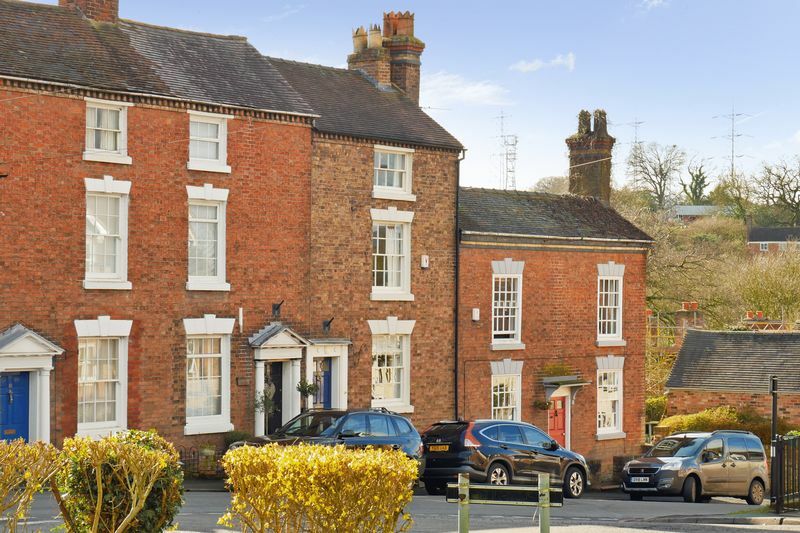 Grade II Listed period town house on the fringes of Broseley with delightful views across to the Deer Leap. 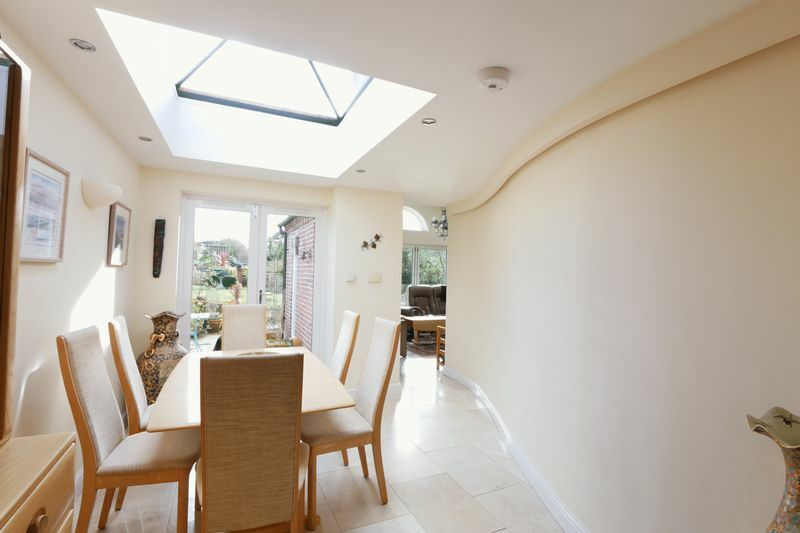 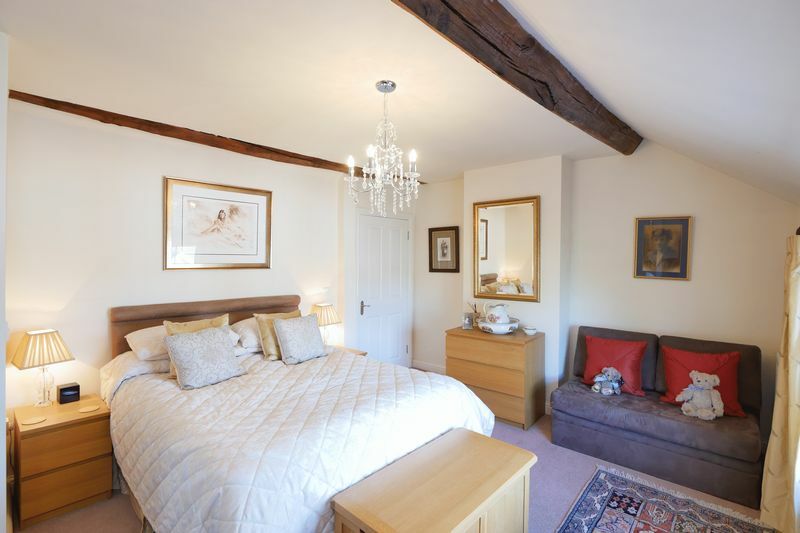 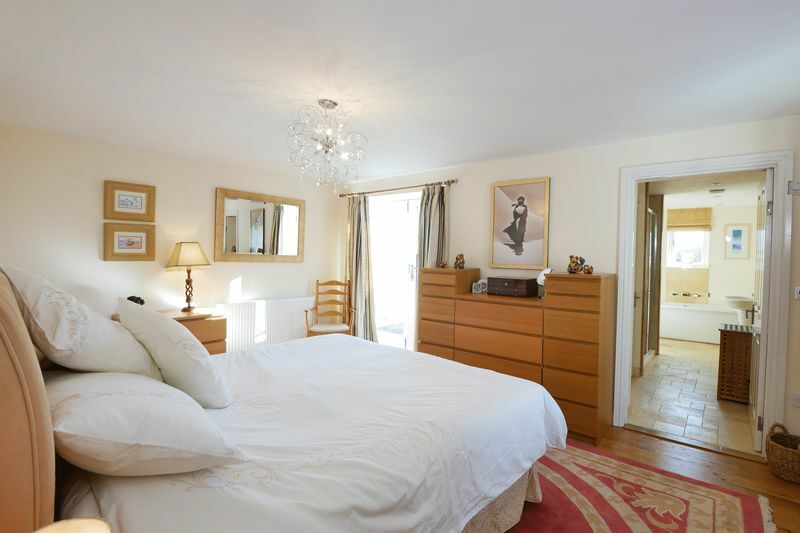 Renovated to a very high standard with a combination of contemporary and traditional features. 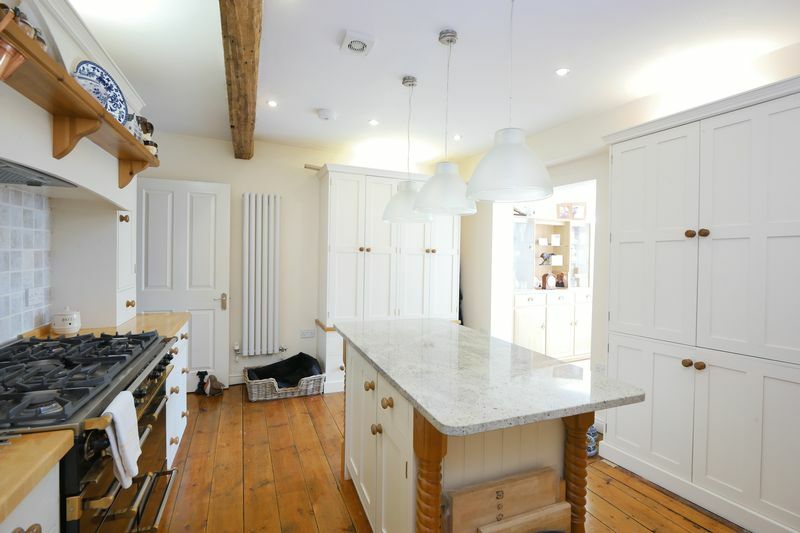 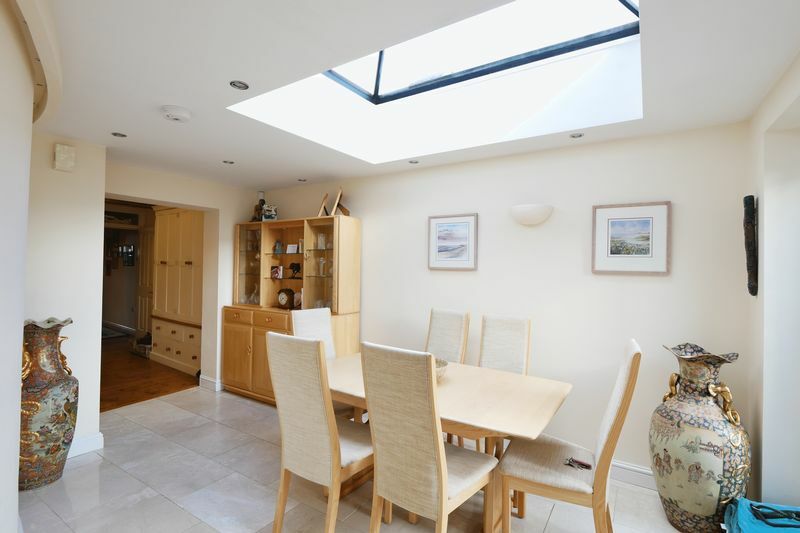 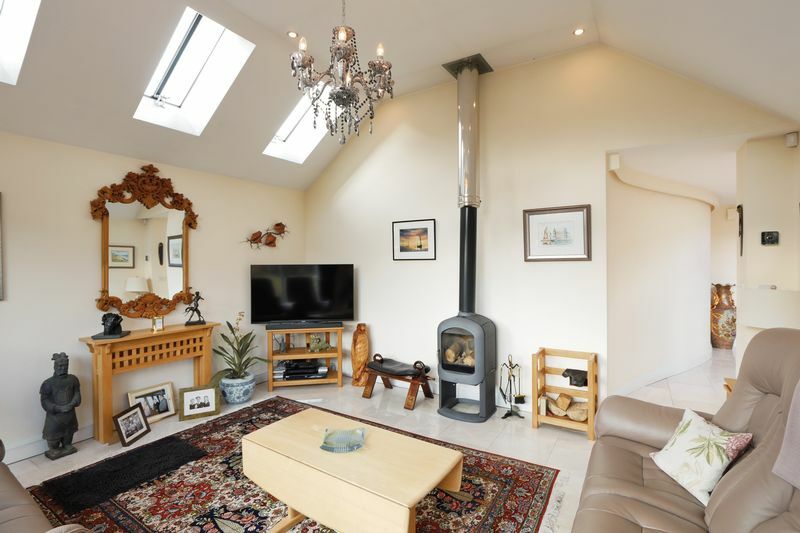 The spacious accommodation includes attractive bespoke kitchen/breakfast room with adjacent dining area leading to a light and airy garden room with wood burner and bifold doors out to the rear garden (all with underfloor heating). 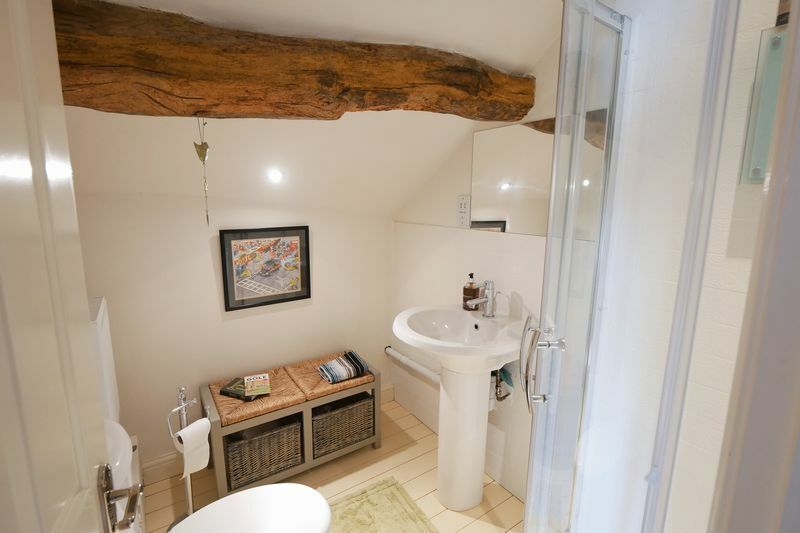 The ground floor also includes a cozy lounge, utility room and wet room. 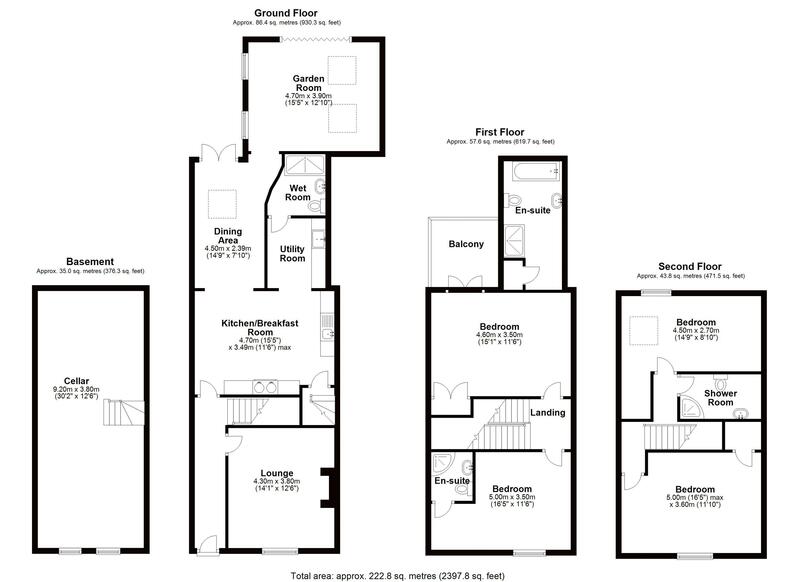 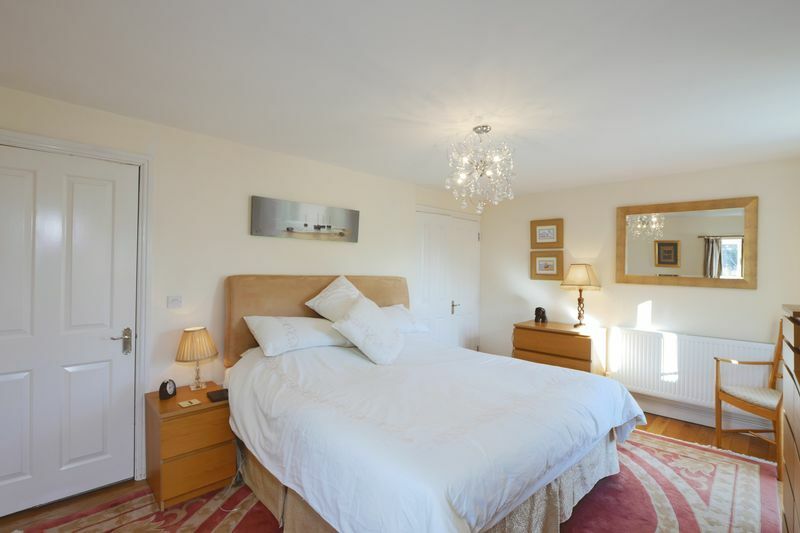 The first floor offers a lovely master bedroom with spacious en-suite (with under floor heating) and balcony, plus an additional en-suite bedroom to the front. 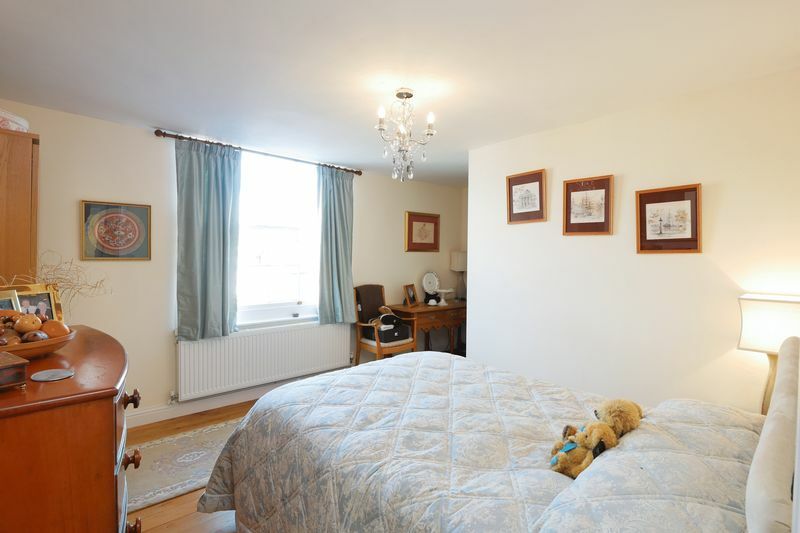 Finally, there are two additional bedrooms on the second floor with family bathroom. 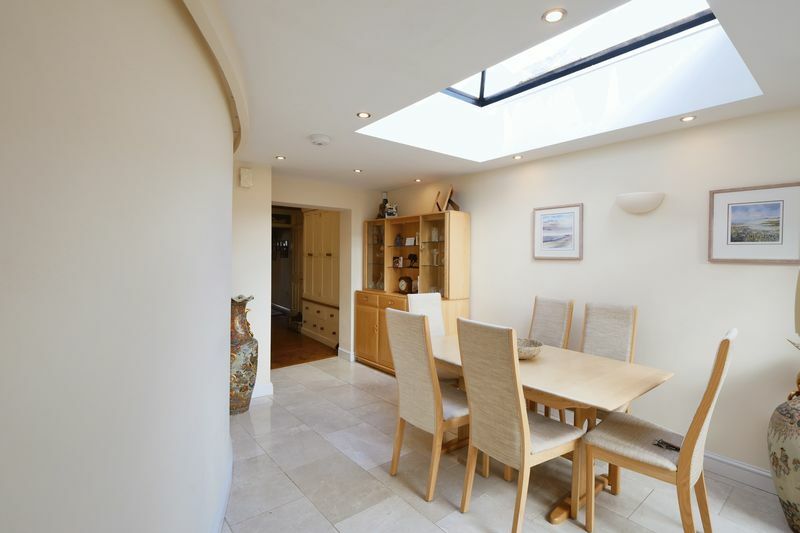 A useful 30’ cellar runs beneath the property. 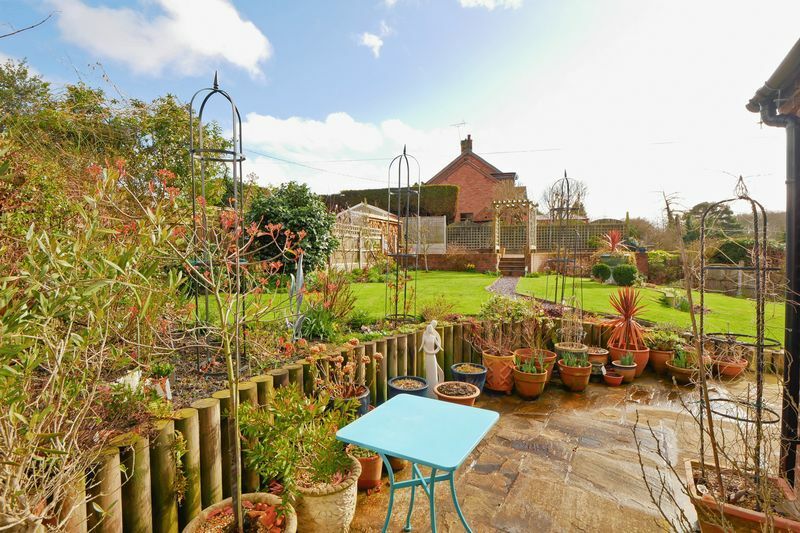 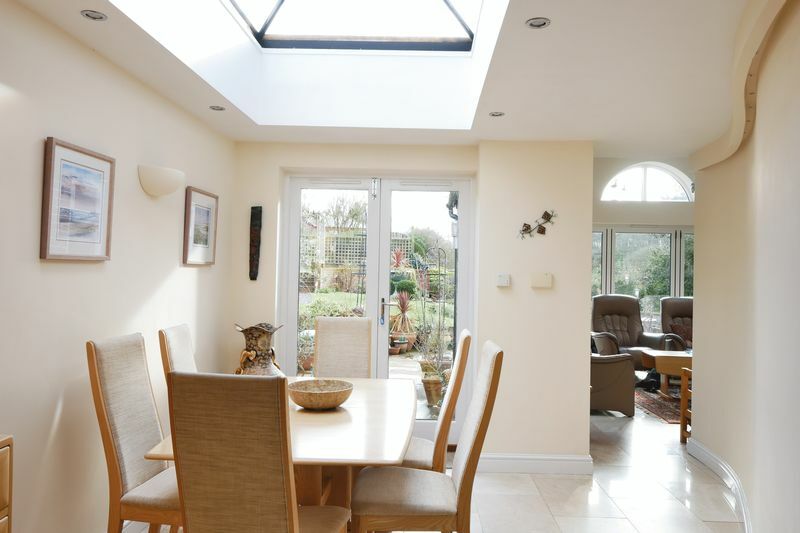 Delightful, sunny gardens to the rear with terraced seating area, lawns and mixed borders. 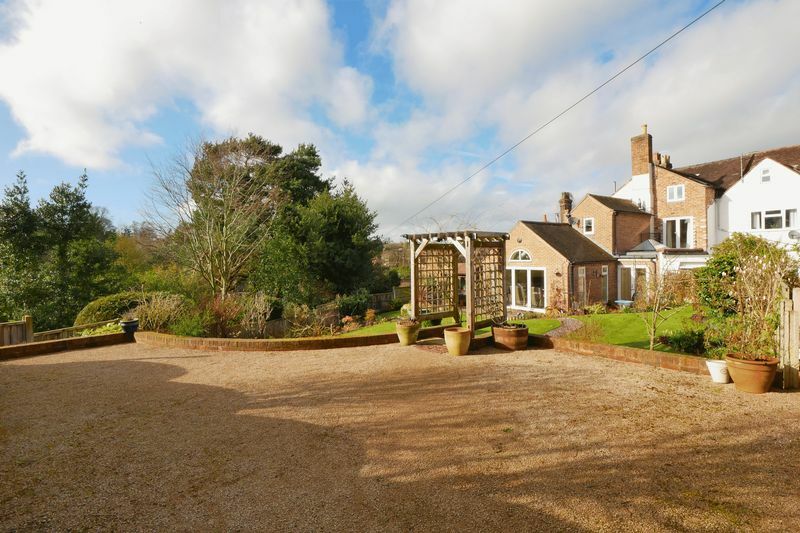 Off road parking to the rear. 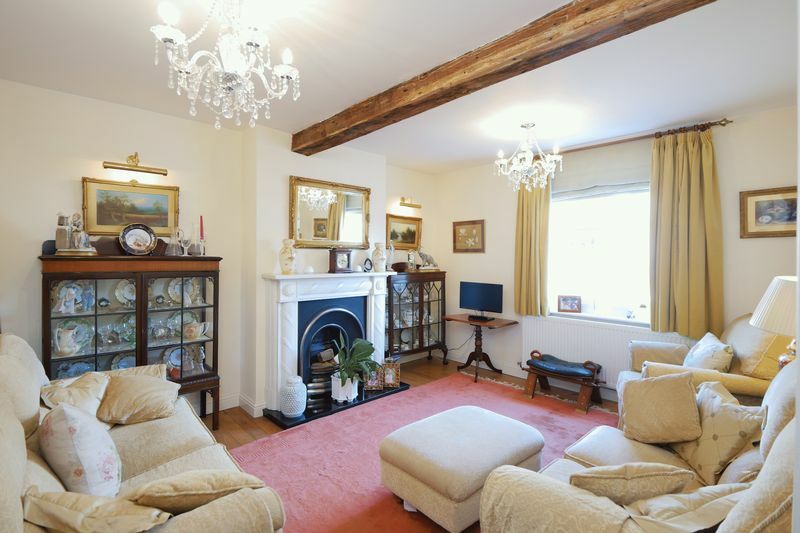 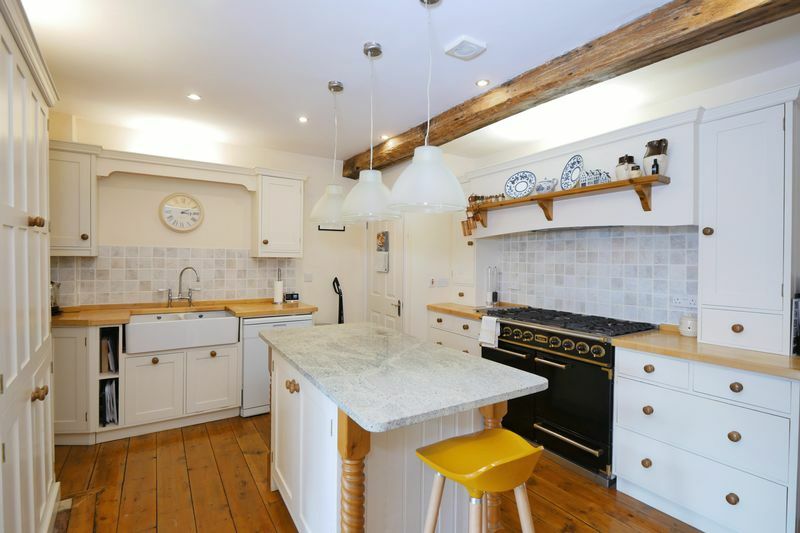 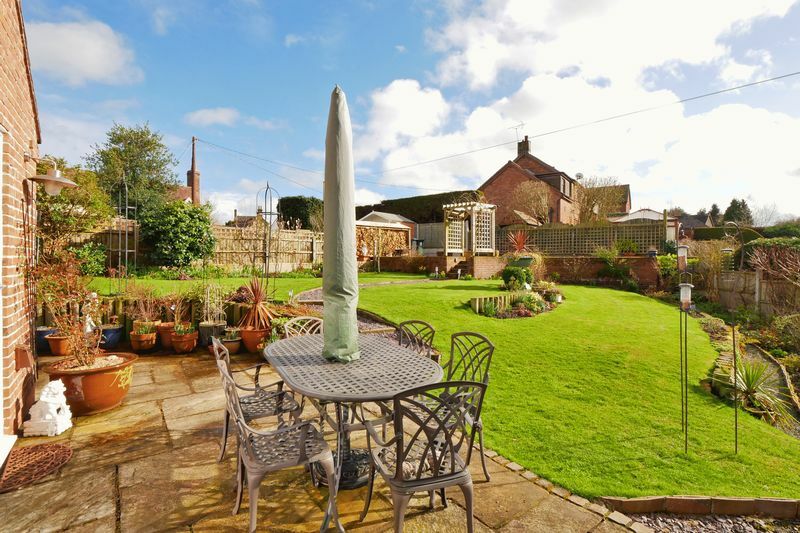 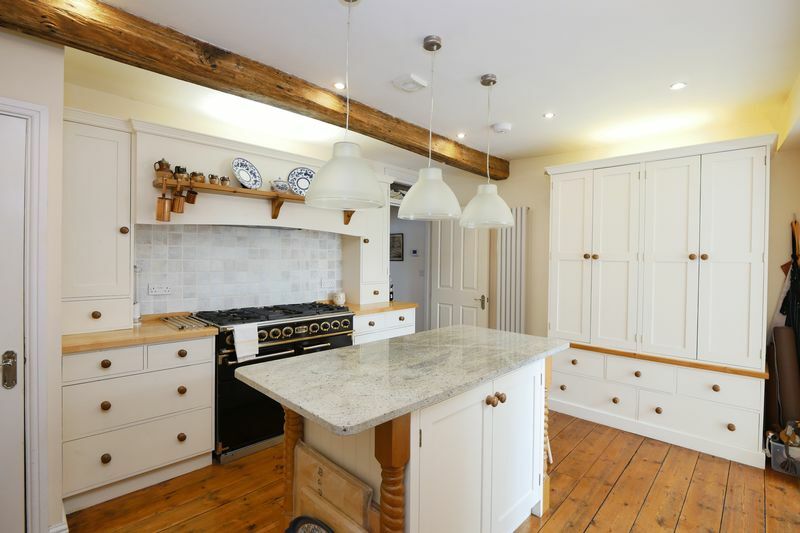 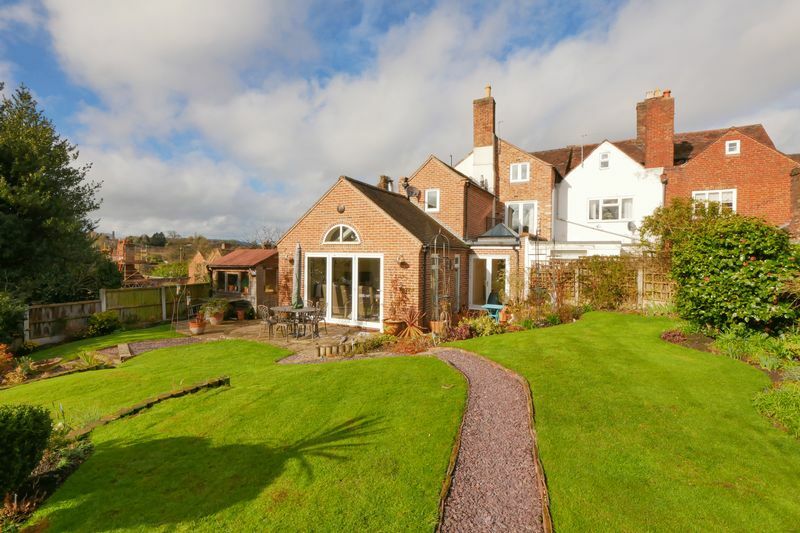 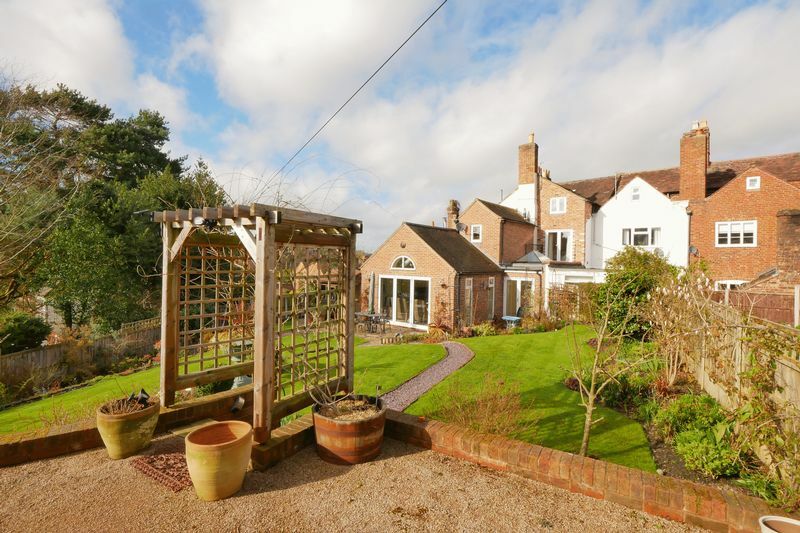 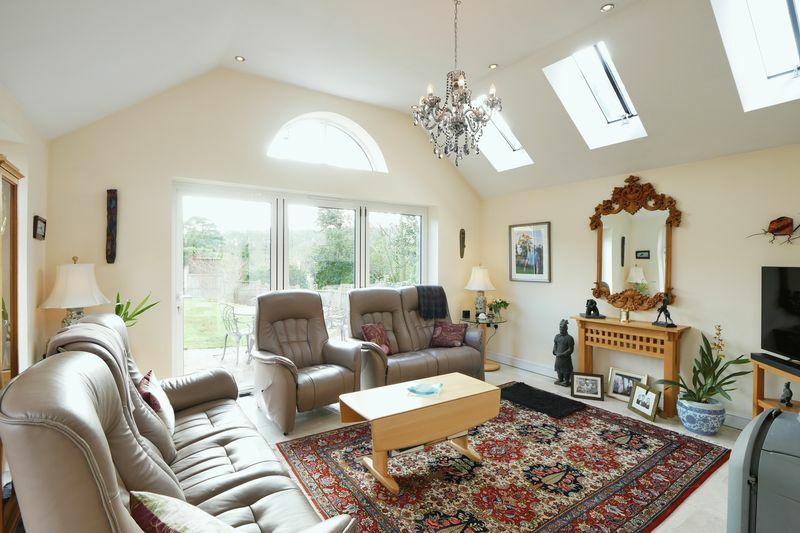 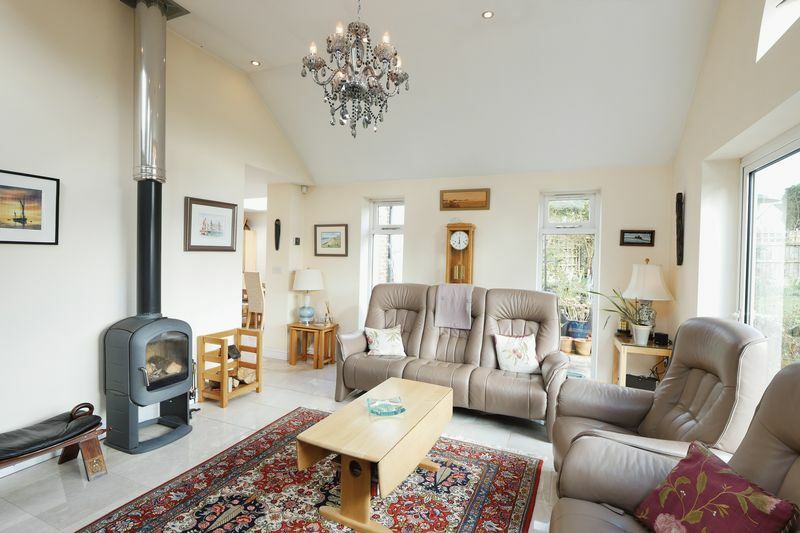 Well placed for access to country walks, local schooling and Broseley’s many amenities.